Grilled foods and Ontario wines go great together! Spring’s warm temperatures have arrived, and Canadians are emerging from their winter hibernation and taking to their backyard grills. Cooking over the open flame of a barbecue adds a new flavour dimension that can’t be equaled in the oven or on the stove. It also creates amazing opportunities to pair your grilled fare with Ontario wines for an even better gourmet experience. · Hamburgers. Beef is typically paired with a red wine, and hamburgers are no exception But you should also consider your condiments, sauces and toppings. Certain cheeses lend themselves quite nicely to different wines. But in general, look for an approachable red wine blend. · Grilled chicken. Delicious and healthy, chicken is amazing on the barbecue, and goes beautifully with a fresh and equally flavourful Pinot Grigio. · Grilled or smoked salmon. The acidity of a nice Ontario Riesling complements the natural fats of the salmon. · Steak. The be all and end all of barbecued meats, a nice cut of steak is simply delectable on the grill. 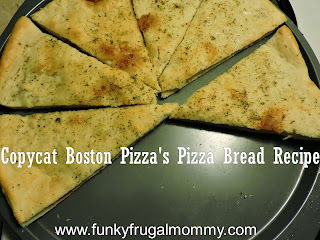 Seared to perfection, it is loaded with flavour. Much of that flavour comes from fat in the meat, which also softens the tannins of a big, bold red. Seek out a varietal like Cabernet Merlot with a long, flavourful finish, which is perfect with cuts like New York striploin or ribeye. · While cooking. While great with the main course, wine is also great while you are standing over the open flame. A nice light Pinot Grigio in one hand, while you working the tongs with the other. For more information, please visit www.burntshipbay.com. Keep up to date with all the latest about Burnt Ship Bay wines by joining its Facebook group atwww.facebook.com/burntshipbay or liking it on Twitter@burntshipbay. 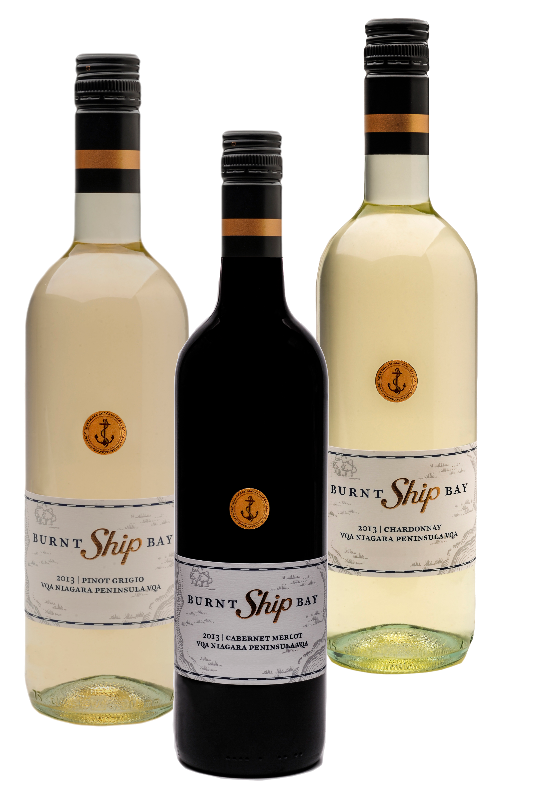 Burnt Ship Bay Estate Winery Ltd. is a family-owned business founded by Luciano Puglisi and Marcel Morgenstern in 2013. The winery focuses on producing wines made from estate grown grapes in Niagara-on-the-Lake, Ontario. The winery drew its name from a little bay in the Upper Niagara River where in 1759, during the Seven Years’ War, it became the final resting place for some treasure-laden French ships.